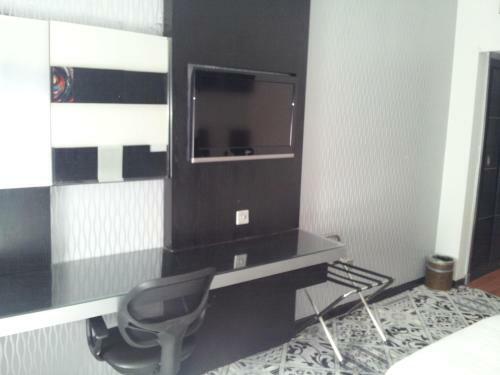 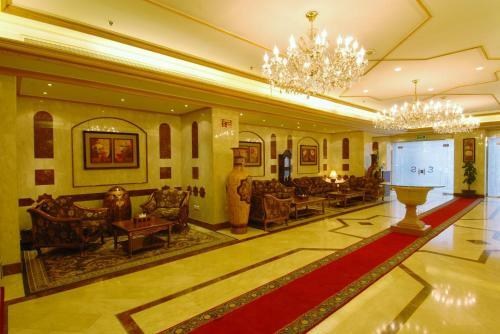 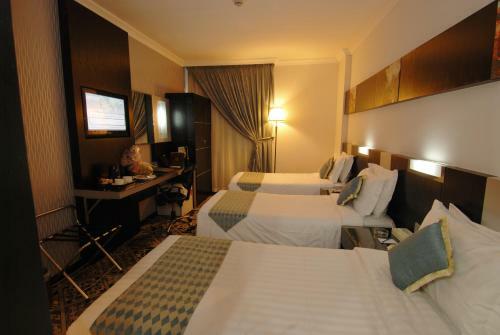 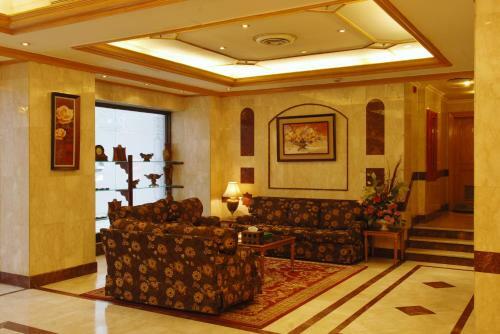 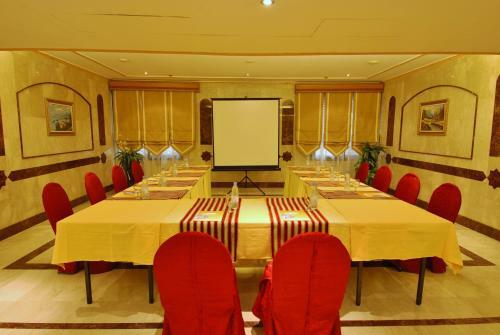 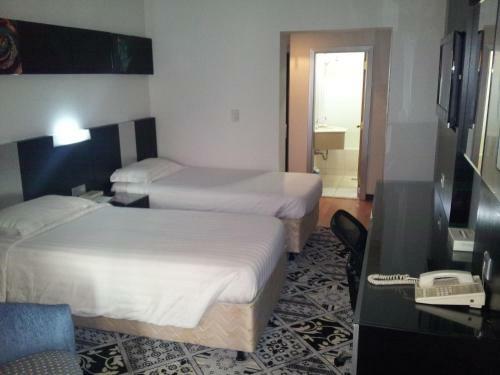 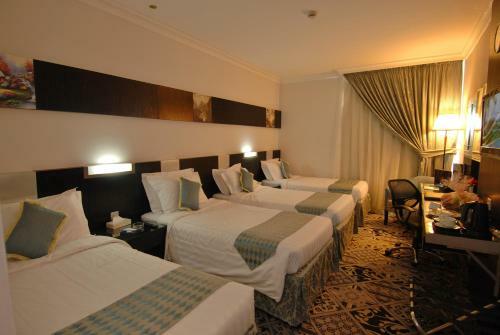 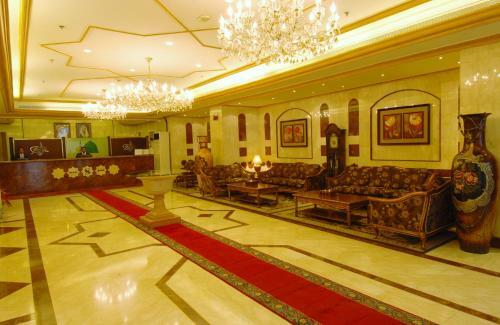 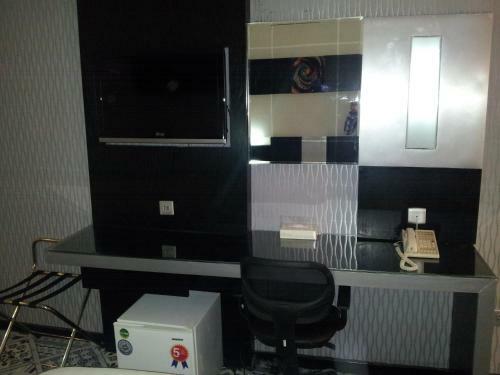 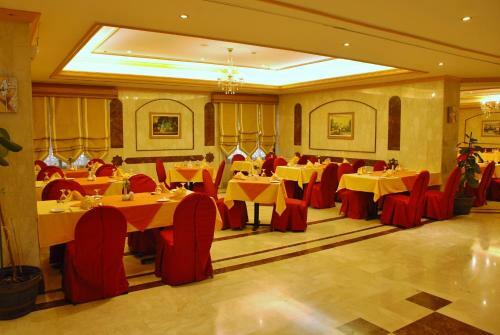 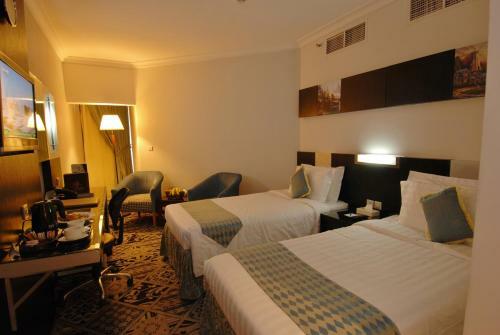 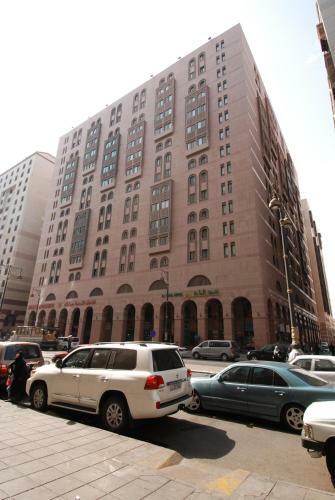 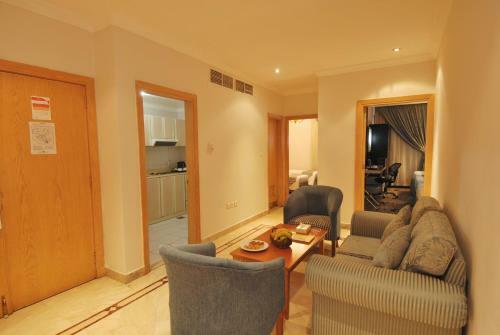 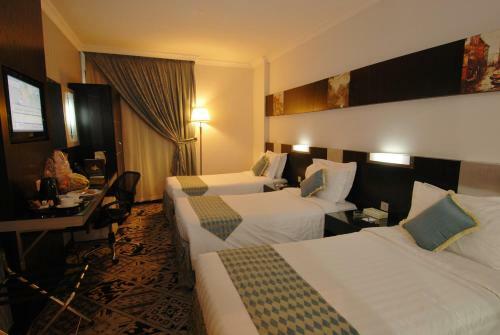 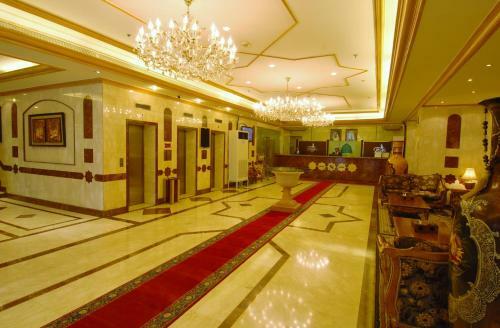 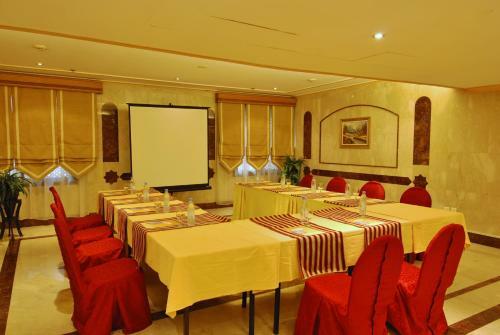 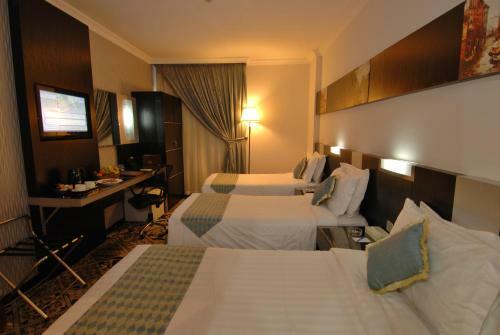 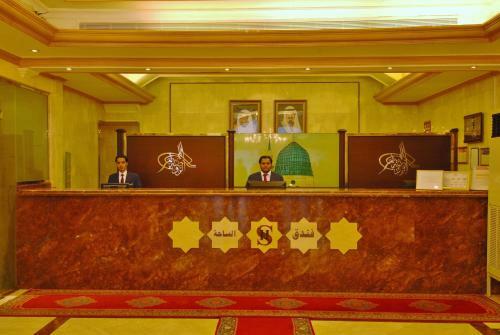 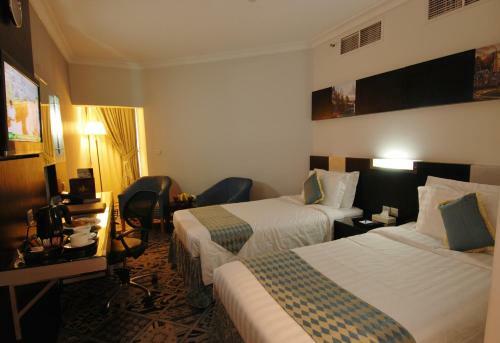 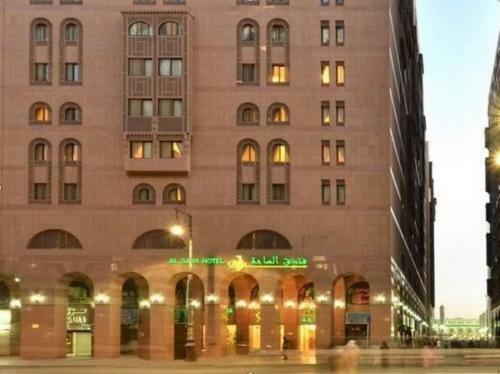 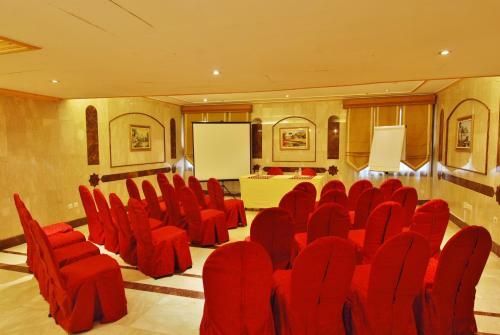 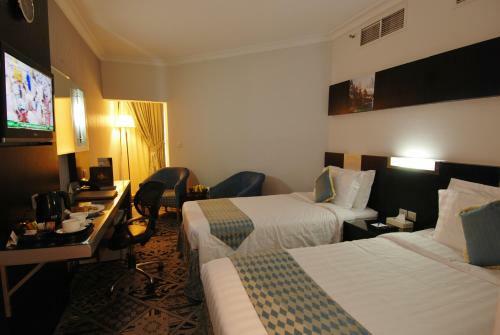 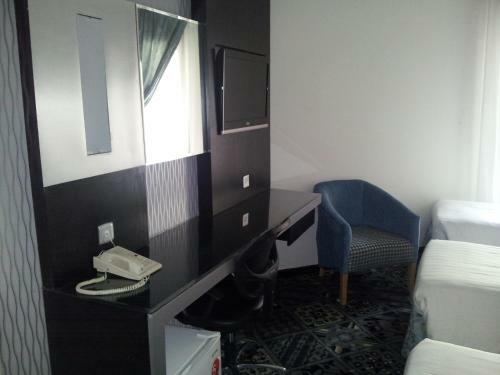 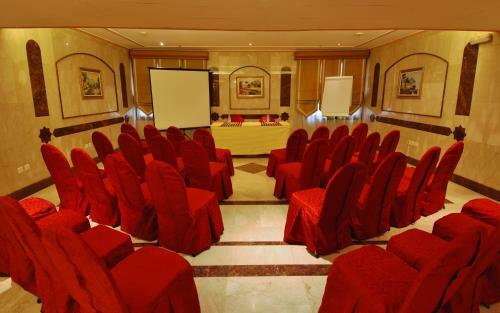 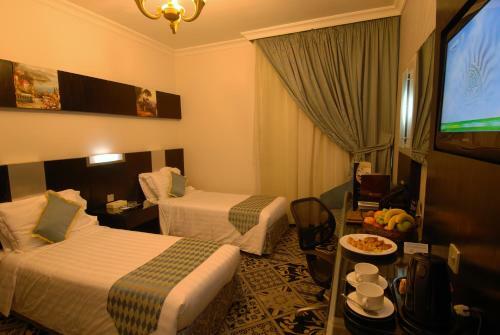 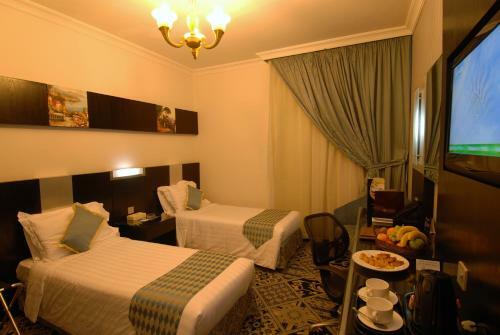 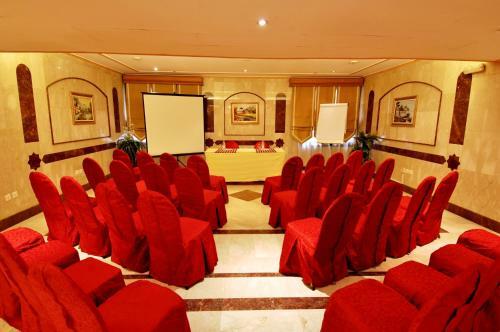 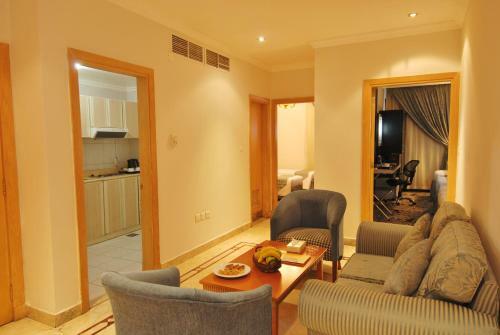 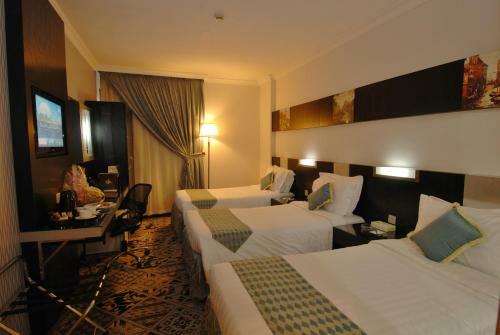 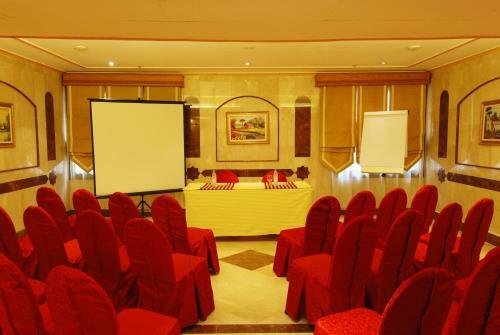 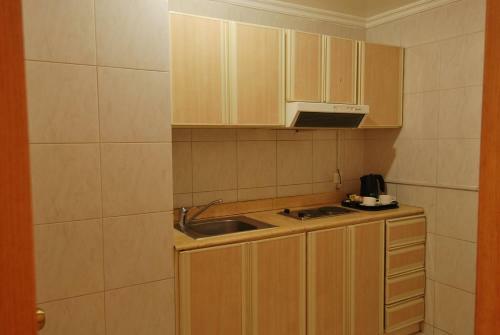 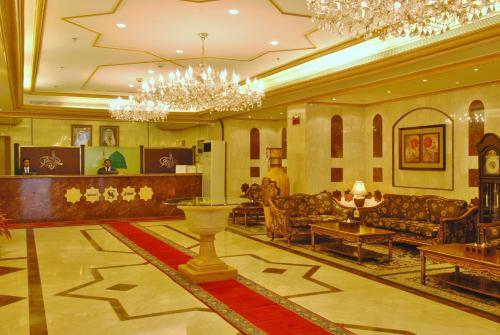 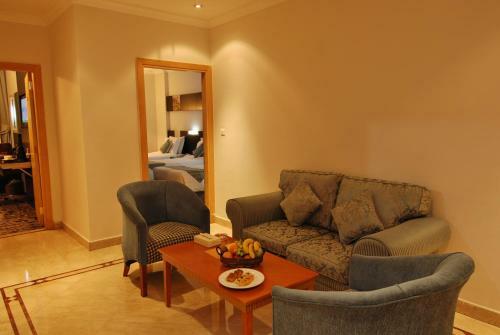 Al Saha Hotel is centrally located Medina, less than 100 metres from Al-Masjid Al-Nabawi. 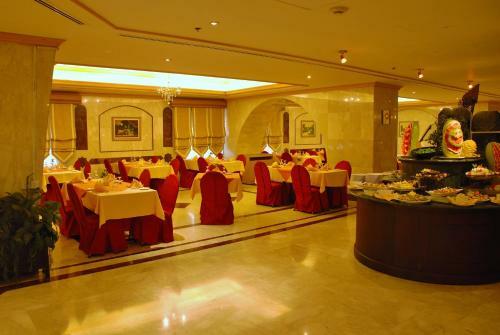 There are several shops and restaurants around the hotel. 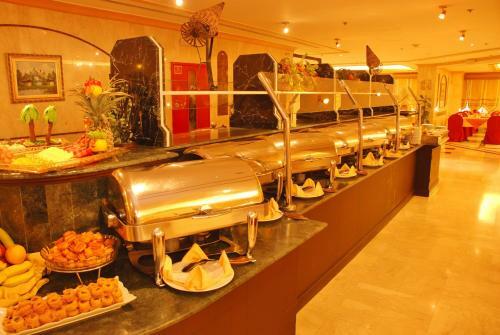 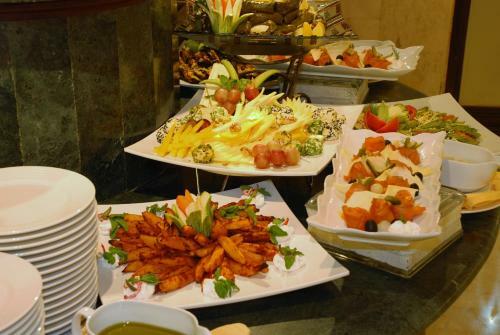 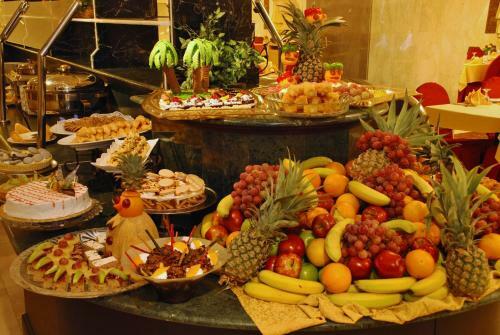 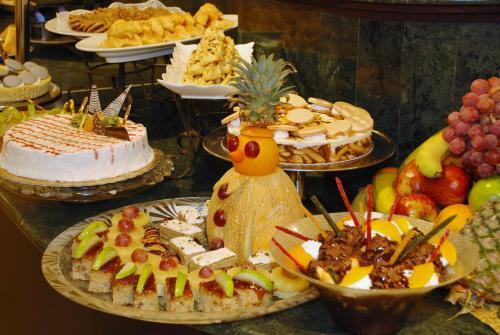 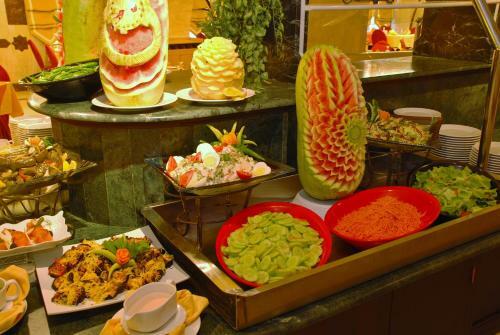 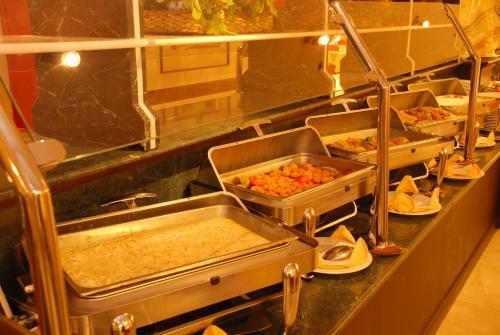 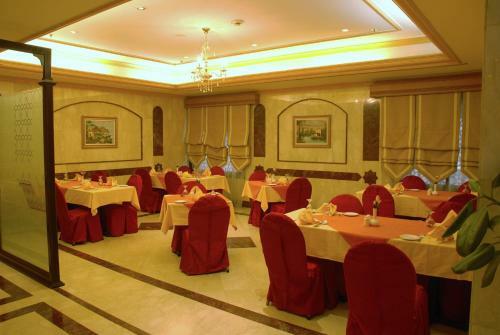 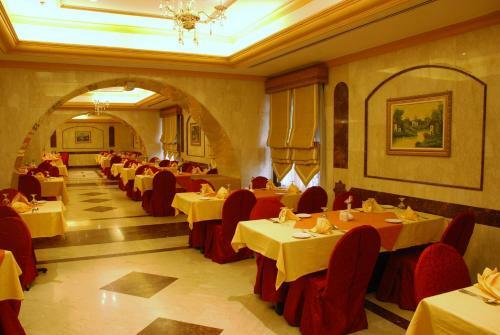 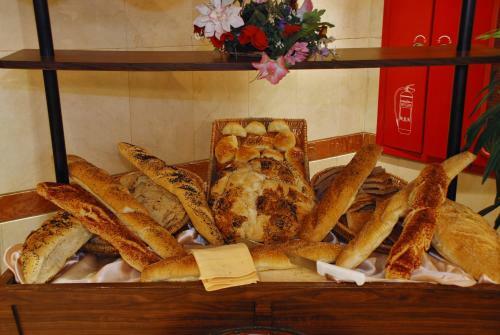 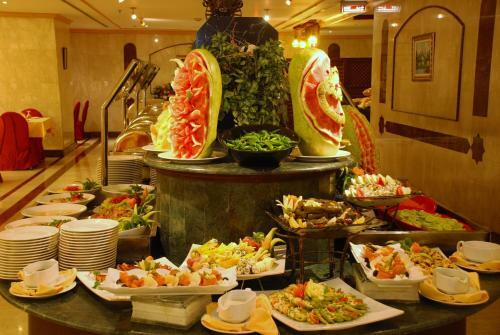 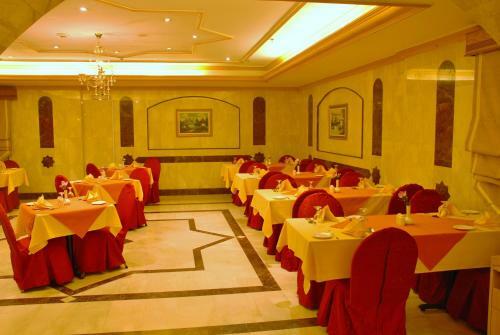 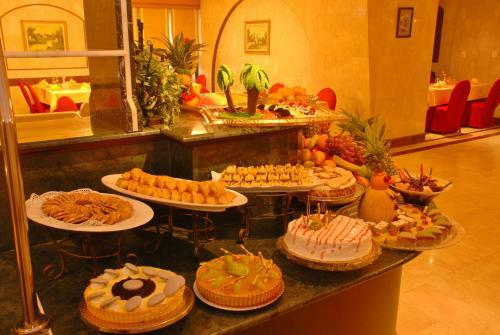 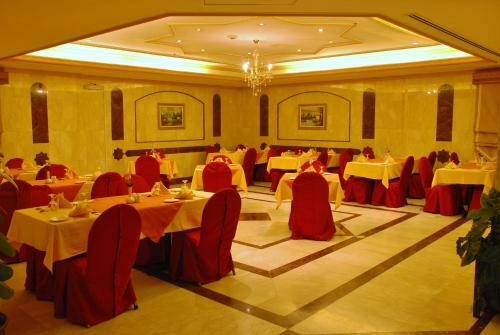 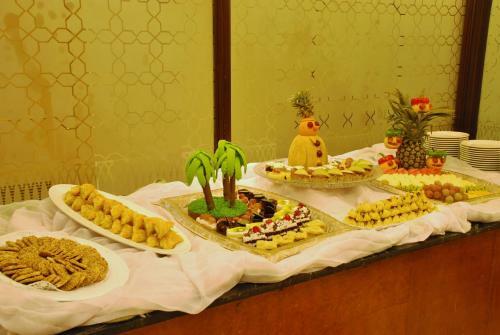 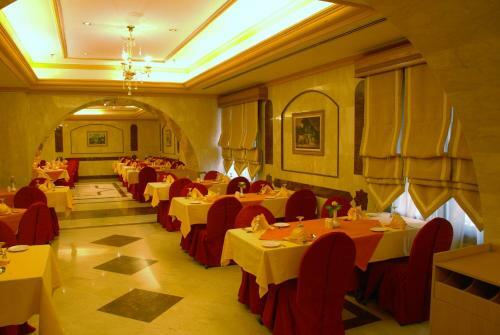 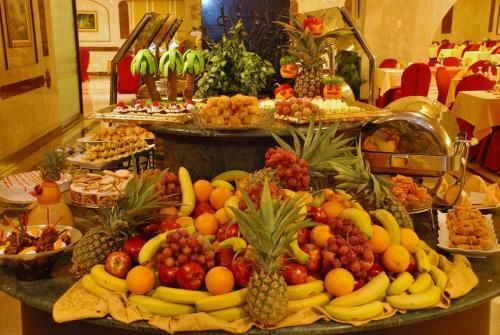 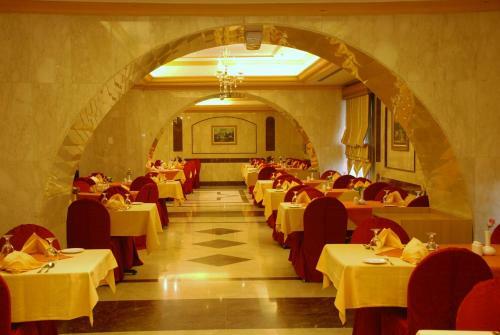 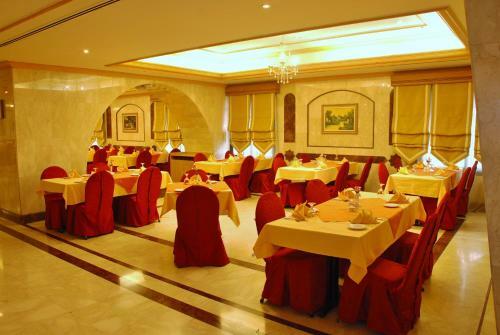 The hotel's restaurant serves only breakfast, and the coffee shop serves tea, coffee, and soft drinks. 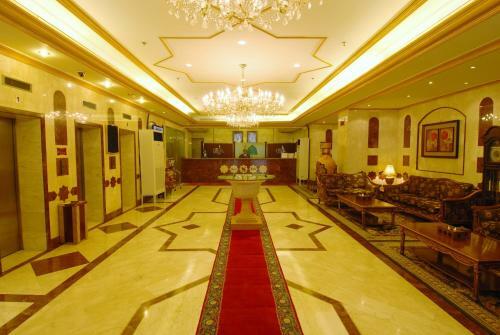 The airport is located 14 km from Al Saha Hotel.